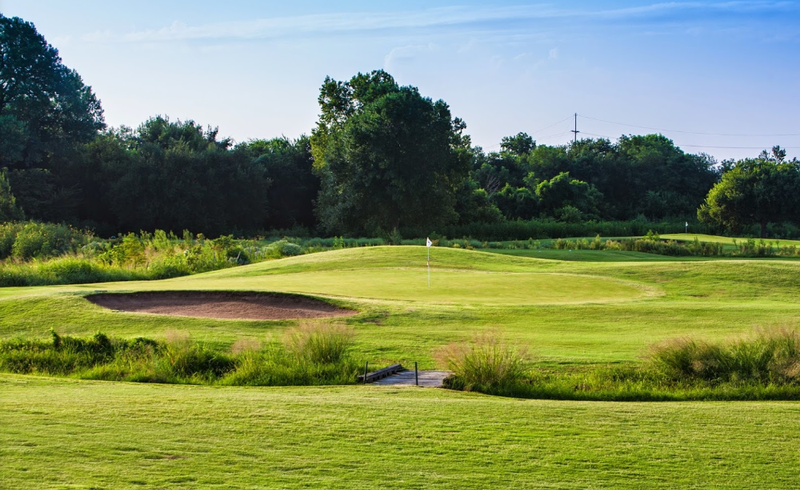 Oklahoma City's James E Stewart Golf Course features a driving range, putting green and pro shop. Golfers at this course enjoy a snack bar with drinks and refreshments. Green Fee: $9 plus tax. While every effort has been made to ensure the accuracy of the pricing listed above, prices are subject to change without notice. Take I-35 North towards Wichita, exit on NE 10th street. From there, travel west approximately 1.5 miles. James Stewart Golf Course will be located on your left side.